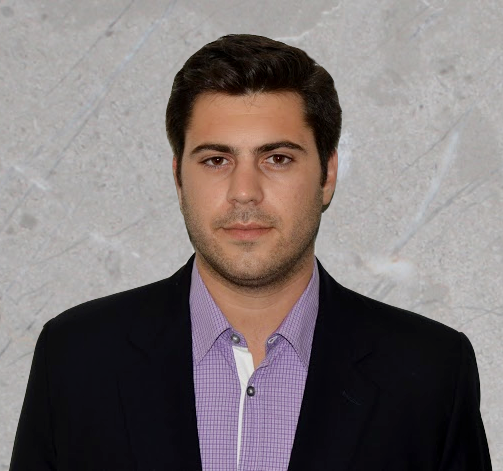 ​Paul Nahigian is a Goosehead Insurance agency owner in West Los Angeles, California. Paul was the first Goosehead agent appointed in the city of Los Angeles. Paul and the Goosehead team help clients all over California find the most appropriate insurance at the best price available. By directly representing over 20 different A rated insurance carriers Paul can offer multiple insurance options for almost any risk in the entire state of California. Customer satisfaction is our top priority and Paul is committed to educating his clients and providing an unsurpassed level of quality service. Prior to partnering with Goosehead, Paul was a producer and office manager for a large State Farm agency in Los Angeles. Paul was born and raised in Santa Monica, CA and enjoys golfing, fishing, and going to the beach.